I am over the hump...2 more days...I have a field trip today. I can do it! Today I am giving away the HearALL Assessment Recorder from Learning Resources. 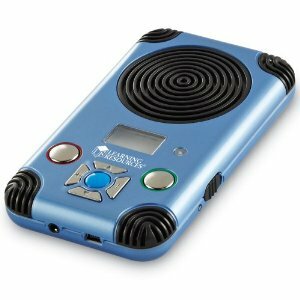 This recorder was created for use in small groups and has 4 omni-directional microphones. It is super easy to use and is loud and clear! 3. Connect to your computer and easily email the recording to a parent or resource teacher or add it to your audio book files for listening to reading like I posted about yesterday. 4. No batteries!!! 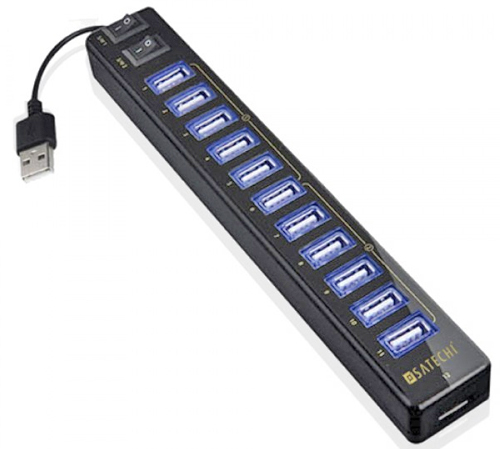 Charge it by plugging into your computer or I bought a USB hub for all my gadgets. This obviously can be used during guided reading or book clubs and played back later to gather assessment data but I decided to use it for a slightly different purpose yesterday. Some of my friends this year have difficulty staying on task and using time appropriately during Daily 5. I put the HearALL out next to these two to hear how well they were doing during Read With Someone. Were they taking turns reading and checking for understanding or having off-topic conversations? Can we add this recording to our mp3 players? I have a few friends on behavior contracts. I strategically placed the HearALL to determine if everyone was on task even though I'd be busy with a reading group. You can learn more about Learning Resources wonderful products by viewing them on YouTube. 1. Follow this blog AND my TpT store or if you already do, I'd love it if you'd five feedback on one of my TpT items. 2. Like Learning Resources facebook page. 3. 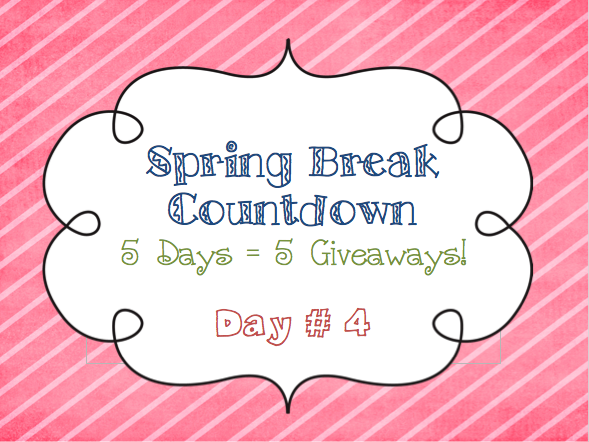 Bonus: Spread the word about my Spring Break 5 days=5 Giveaways on your blog, facebook, twitter, or Pinterest. 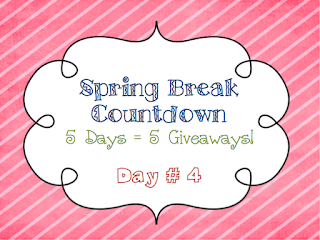 Did you miss my 3 last days of giveaway? Go back and check them out! The winners to ALL my giveaways will be announced on Sunday, the 8th. I follow you. Going to leave feedback now. I liked LR on fb. I really want this! It's on my wishlist. What an awesome giveaway. I already follow your blog and tpt store! I liked Learning Resources on FB! Follower of both. Thanks for the giveaway! I shared your giveaway on my giveaway's page. That thing looks cool! I follow your blog and TPT store. I "Like" Learning Resources FB page. I follow your blog and TPT store, and I love your daily editing word problems. I follow your blog, Pinterest and TPT store. I liked Learning Resources on Facebook! I follow your blog and TpT store- and left feedback on your TpT store! I follow your blog and store!! This is my first year teaching first grade. Your blog has totally helped me! We finished the Me on the Map circle books last week. They look great on the wall. Thank you! I am a follower, for sure! I 'like' Learning Resources on Facebook! I tweeted this event also! I love your idea to use with students on a behavior contract. Glad I started following you. You have great ideas! I am a follower of your blog and TPT store! I am a follower of Learning Resources..This sounds like an awesome product! 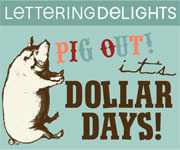 Following TPT, LR, Pintrest and here--posted about the contest and have left feedback. I follow your blog and tpt. Wow! You have some really neat gadgets! I'm so glad I follow your blog and your TPT store! I like "Learning Resources" on Facebook. I follow your blog and TPT!! Great giveaways!!! I follow your blog and TpT store! I also liked Learning Resources on Facebook. I already like Learning resources on FB! I love all your post and I follow your blog and TPT. I "liked" Learning Resources on Facebook! I posted about your giveaways on Facebook and Pinterest! Loving all of these goodies!!! I am following your blog, TPT, and left feedback on your STAR Student posters! Have a great Friday!!! I follow your blog and your TpT store. I like the Learning Resources page. I added your giveaway to my pinterst and facebook page. I follow both your blog & tpt store! Love your ideas! Great giveaway! I already "like" Learning Resources on fb. I follow your blog and your TpT store. 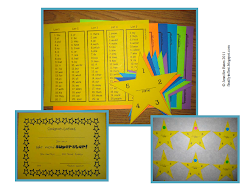 I commented on your Sight Word Superstars packet a few weeks ago. My students LOVE moving up levels and their fluency is improving greatly! Liked Learning Resources on facebook! I blogged about your contest. I'd love to have you stop by my new blog sometime. I like LR on Facebook! Great giveaways! I follow your blog & TpT store. What what a clever, sneaky way to listen in on what's going on during buddy reading time! I love it! Such a great motivator for those little behavior friends. :). I am a follow of your blog and TpT store. I am a follower of your blog and your TPT store. I am a follower of your blog and your TPT store! I am a follwer of your blog and TPT store! I blogged about your giveaway. This is fabulous! I like LR on FB! I like Learning Resource on Facebook. I'm a follower of your blog and your TPT store. It sounds like you are as technology addicted as I am! I "liked" the LR Facebook page! Again what a great giveaway. Ok, so I LOVE this Hear All device. I've pinned this giveaway to my pinboards, I liked Learning Resources on FB and I follow you by email now and through blogger/google. I also have you listed on my blog under "Blogs I Love." Hopefully, I'll have time today to blog about this awesome giveaway. THANKS! I follow your blog and TPT store and like Learning Resources on FB! What a cool device! I follow your blog and TPT store. I liked Learning Resources on FB also! I follow your blog & your TpT store.